Looking To Build Mobile Apps? Try These 8 Good Frameworks! Use these awesome frameworks to build some really awesome mobile apps! This is the time and age of mobile apps. There are practically so many of these that we can't possibly use them all even if we wanted to do. While some of these might be so amazing that we use them every day, others might just fade away after development. Whatever might be the case, mobile app developers always have both their hands full. 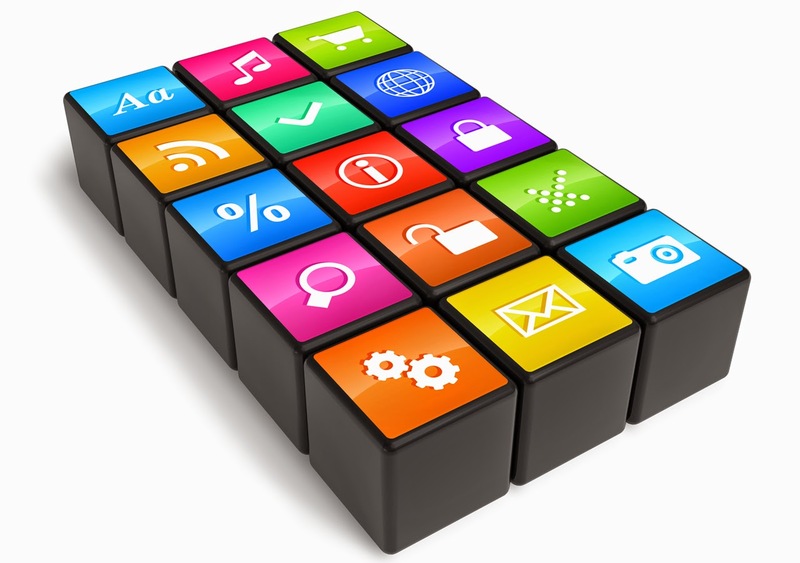 Here are 8 good frameworks for mobile app developers. jQuery Mobile is a touch-optimised web framework currently being developed by the jQuery project team. The development focuses on creating a framework compatible with a wide variety of smartphones and tablet computers, made necessary by the growing but heterogeneous tablet and smartphone market. The jQuery Mobile framework is compatible with other mobile app frameworks and platforms such as PhoneGap, Worklight and more. A front-end framework for building HTML5 mobile apps with a native look and feel. A Zepto/jQuery plugin for mobile web development on the iPhone, Android, iPod Touch, and other forward-thinking devices. Before it became a full fledged framework, Ratchet began as a series of HTML/CSS prototypes of the Twitter for iPhone app. These prototypes became invaluable to the process of testing new feature designs that ended up being shipped as part of the native mobile app.